Over the years, there has been a reasonable amount of debate as to which after-school activities are the most beneficial to boys and girls. Some feel that skills like sports and athletics are more useful while others emphasize the importance of computer skills or homemaking. All of these activities have their own merits and children can absolutely benefit from learning them but most parents and children are forced to choose how they spend the few hours between school and bedtime for personal skill building and experiences. However, no matter how you feel about sports, computers, or cooking, there is one skill that every parent wants their child to have: self-defense. With every family, it's your job as a parent to help your children decide which activities are best for them. One of your children may be better suited to music while another is clearly more durable and sporty and it may not be the children you would expect. That said, martial arts and the principles of self-defense, discipline, and the ability to respond calmly to violent situations is something that is valuable for every child. If one of your children is bullied at school or approached in an unfriendly way by a stranger, you want them to know what to do, how to escape from a hold, and how to fall safely if they have to. 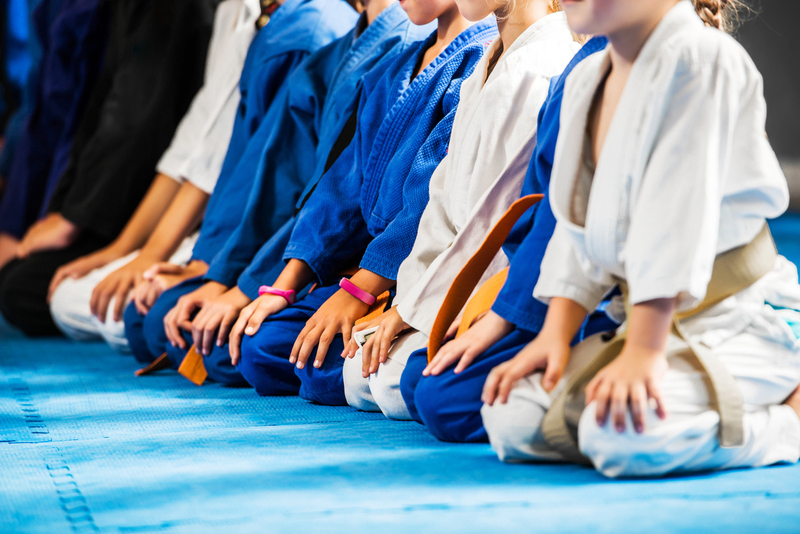 Because martial arts class includes carefully staged violent situations, many parents fear that their children are learning to be more violent in class. This is simply not true, as any parent who has been through martial arts or watches a few classes will learn. 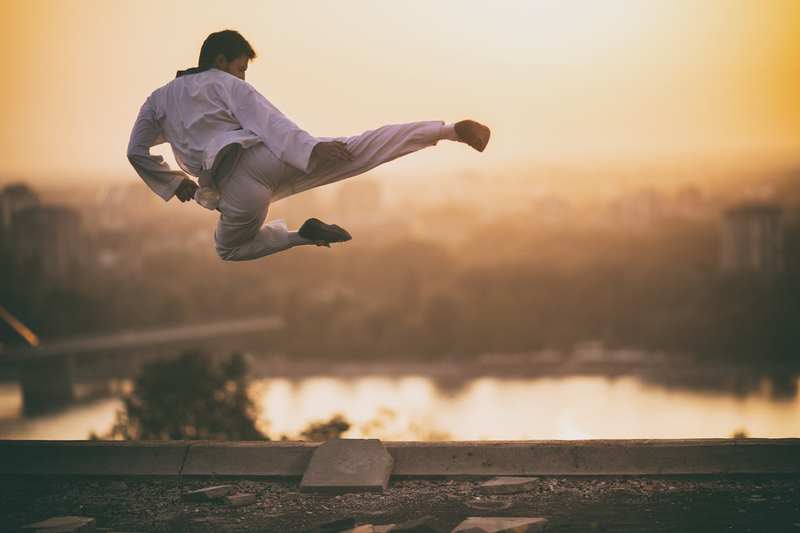 The principles of martial arts include avoiding violence whenever possible and using hard-earned skills to minimize the amount of damage done to either opponent before the fight is over. Children who are taught martial arts are much more likely to avoid or quickly end fights than they are to get involved in a punch-up. 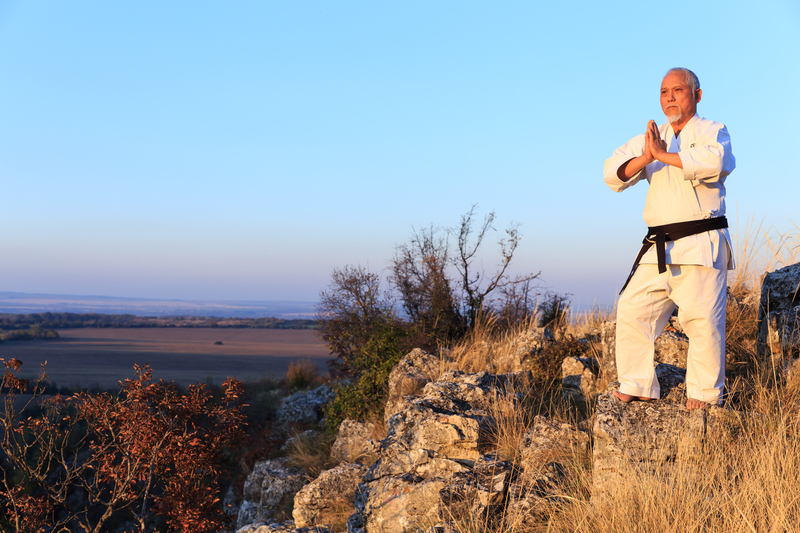 There are many ways to learn self-defense but by far the most popular in our society is learning martial arts. The focus, routines, and self-control required to become good and rise through the ranks pairs well with the need to learn responsibility, do well in school, and have a group of friends you regularly recreate with. Of course, these benefits don't magically disappear when your child hits 18. Learning the exercise routines and values of martial arts will make them more likely to stay fit and continue working out well into adulthood but perhaps the greatest gift is the dojo community. Once someone has learned a martial art, their rank and membership is honored in any dojo of the same practice and many schools are more than happy to take on members who don't have a local school of their discipline. This means that your child, no matter where they go, will be able to find a group of level-headed athletic friends. The final result of teaching your child self-defense early is that these skills will follow them for the rest of their lives. As teens, they will be able to move about with more freedom and can socialize without fearing physical attacks from unfamiliar classmates. As adults, they can make friends, take jobs, and travel confidently without fearing most strangers and reasonably safe situations. By learning the basics of breaking holds, fighting back, and escaping from dangerous situations, your children will become permanently less vulnerable to intimidation, bullying, and unfriendly situations. 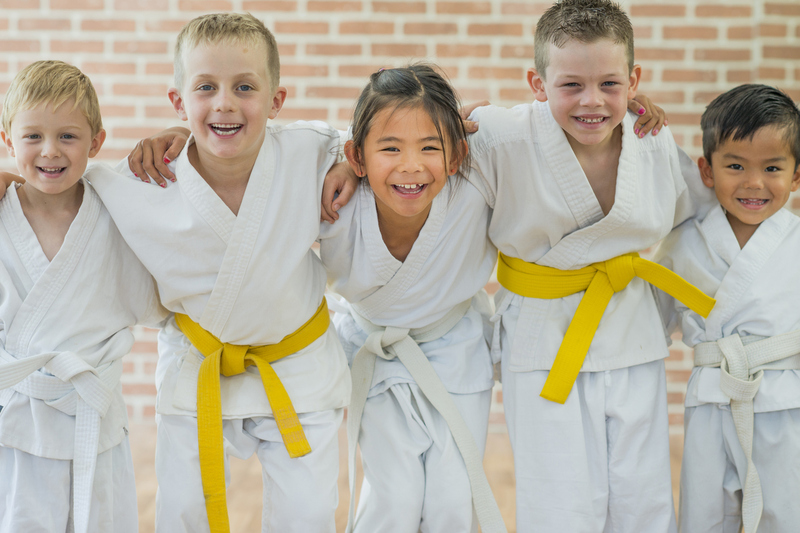 Whether your child is just barely old enough for the youngest classes or looking for a high school extracurricular option, learning self-defense through the study of martial arts is an amazing choice for personal safety, self-control, and a future social life. Of course, kids aren't the only ones who benefit from self-defense classes. If you like how this sounds, consider enrolling your children, trying an adult class, and/or contacting us today!